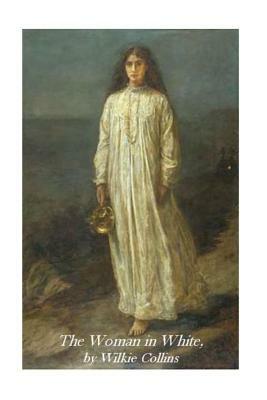 The Woman in White is Wilkie Collins' fifth published novel, written in 1859. It is considered to be among the first mystery novels and is widely regarded as one of the first (and finest) in the genre of "sensation novels." The story is sometimes considered an early example of detective fiction with protagonist Walter Hartright employing many of the sleuthing techniques of later private detectives. The use of multiple narrators (including nearly all the principal characters) draws on Collins's legal training, and as he points out in his Preamble: "the story here presented will be told by more than one pen, as the story of an offence against the laws is told in Court by more than one witness.